Especially with NetEnt pulling out of the Canadian open market, many people are discovering the games of Växjö, Sweden developer, Play’n GO. The company has been on a steady tear lately with the release of two new slots each month. Their most recent title was Hugo 2, a sequel to a troll-themed game that originally debuted in the summer of 2016. Their upcoming release, scheduled for December 12, is Sea Hunter. Look for the game at any Play’n GO powered casino for Canadian players. 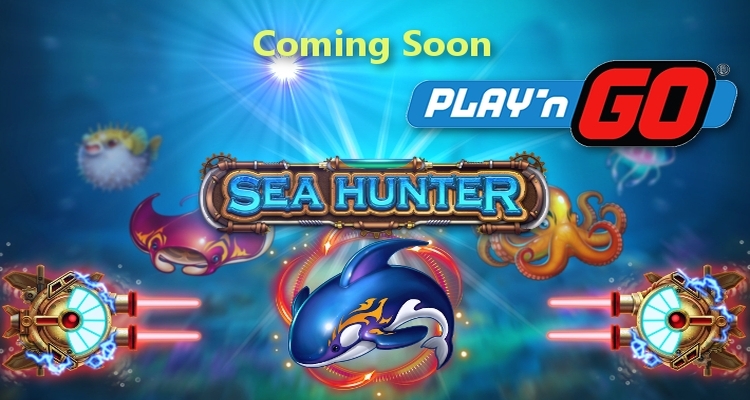 Sea Hunter is a 3 reel slot with 5 fixed pay lines, so the minimum bet per spin is 0.05. 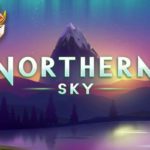 However, the game will take coins up to 20.00 each for a max bet of 100.00 per spin. 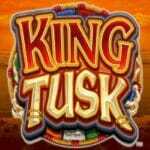 This video slot is not even closely reminiscent of time-one classic machines, it is a full-featured video slot with three reels rather than five, and a jackpot of 92,000.00 at max bet or 46.00 when betting one cent per line. The reel icons depict an underwater world with colorful creatures. The game soundtrack is invigorating and builds anticipation. The wild symbol is a golden submarine mine that pays 125x line bet for three on a line and substitutes for all other symbols. The four top-tier icons paying 75x, 50x, 30x, and 20x respectively are a bright blue orca; orange octopus, red skate or manta ray, and a green sea turtle. Lower tier symbols include a jellyfish, puffer, angelfish, and goldfish that looks a bit like Nemo from the children’s classic. 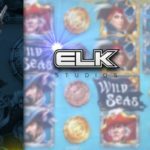 “Explosive wins” would not be a misnomer here as the main feature is an underwater cannon that is used to blast wild symbols and modify reels when it is triggered. Each cannon is charged up by consecutive winning spins with four possible features. Two winning spins in a row will charge up the Growth Gun. On your next spin, the cannon will shoot at a random symbol and all matching symbols receive a paytable upgrade to the next highest paying symbol. While there is no special feature for three winning spins in a row, a fourth consecutive win will trigger a Sticky Shot. The cannon will shoot at a random symbol and all matching icons including wilds will be held in place for the next spin. One bonus here is that while a winning respin will recharge the meter by one level, a losing respin will not diminish the power-up. Wild Warhead is the name of the feature that occurs after five consecutive wins. 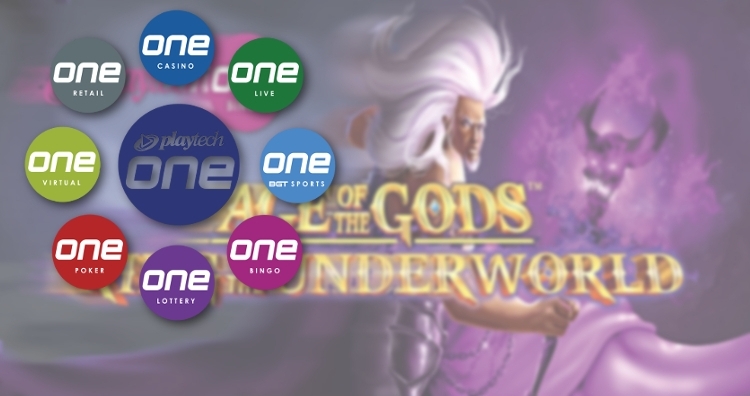 One, two, or three wild symbols will be placed on the reels for your next spin. 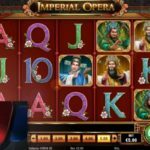 Finally, six winning spins in a row, of any value, will trigger a free spin with a guaranteed payout. All of the cannons will blast the reels to multiply the win by up to 15x. It is a fast-paced and highly volatile game. Play’n GO rates it at 10/10 for volatility, so expect most wins to be large but spaced further apart than they would be when playing a medium risk slot like Hugo or Hugo 2. The stated RTP is 96.63% in all markets, including Canada. The game should be available at Casino Land, Spinit, Mr Green, Rizk, Casino Cruise, Casumo, and Casino Room with the highest likelihood for availability on the day of the launch at Casino Land, Spinit, and Mr Green.